I get a lot of questions about accounting systems for small businesses, but the question I get the most is the difference between the online and desktop version of QuickBooks. For this week’s tip, we will go through a few of advantages and disadvantages of having the online or desktop version. 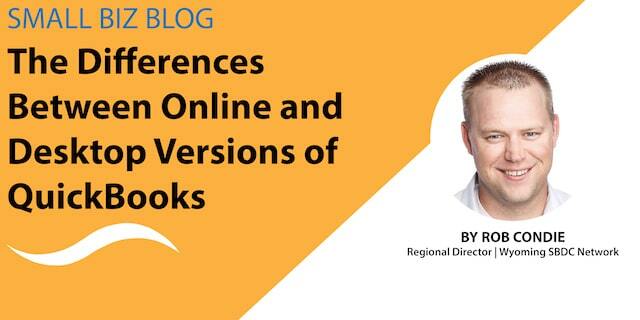 Initially, the biggest difference is the fact that the online version is just that, online. You can access your books from wherever you have an internet connection, and you don’t even need to be on a computer. Your tablet or smartphone have the capabilities to be able to run the program, compared to the desktop version which is tied to the specific computer that has the software installed. Another difference is the need for updating between the online and desktop. With the desktop version, you will need to buy a new version at least every 3-4 years if not more often. The online version is a program that will update itself when it needs it. You will not have to worry about upgrading or updating your software to get the latest available version as the online version will do it automatically. One of the biggest differences between the two choices is cost. The online version is a monthly payment compared to the yearly fee for the desktop version. If you are able to use the desktop version for longer than a year, the cost savings are definitely there. The online version gives you a break initially and then after 6 months, you will pay the full monthly price for the version you chose. These payments will range anywhere from about $15 to $50 a month once the initial discount is up. This would make the yearly cost for an online subscription anywhere from $180 to 500. The cost savings on the side of the desktop version can be substantial as the very basic version starts at $300 a year.  There are many other differences between the two version of QuickBooks, so if you have any questions regarding them, or how another system can benefit you as a small business, please feel free to contact one of our offices throughout the state for more assistance. Did I miss your favorite accounting system? Which ones do you use?